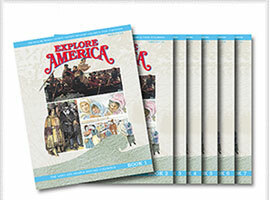 Spend $200 in Explore materials and get a free timeline, posters, and maps valued at over $60! 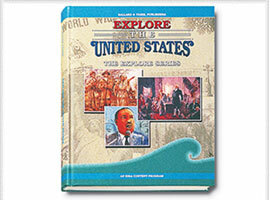 Specially designed textbooks make historical content comprehensible to English learners. 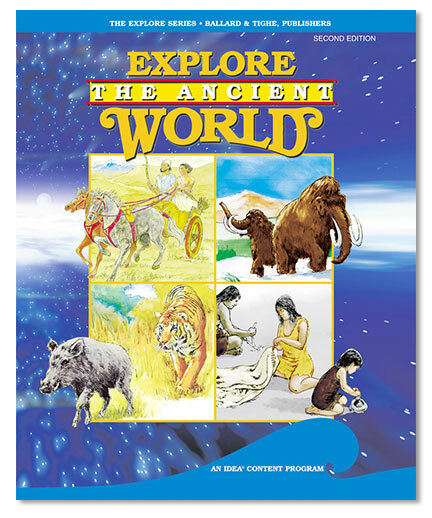 Use alone or as a supplement to any history program. 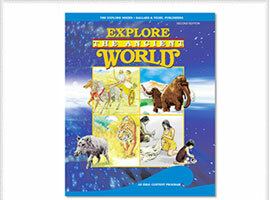 Ideal for students reading below grade level and special-needs students. 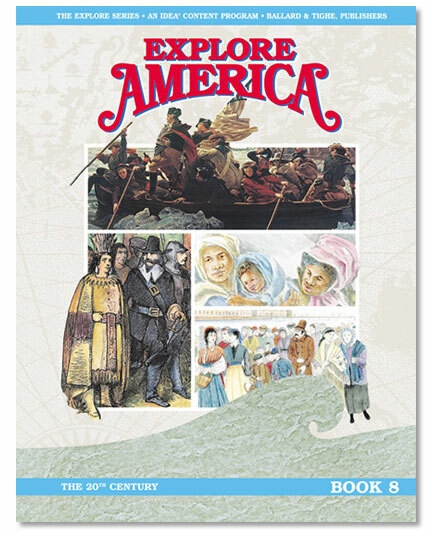 Tells the story of the development of the United States from 1607 to the Civil War. 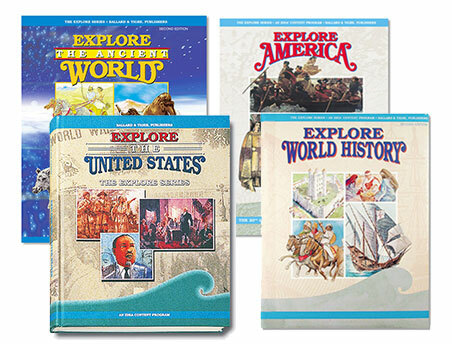 Set of seven books. 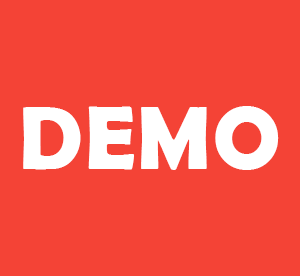 55 pages each. 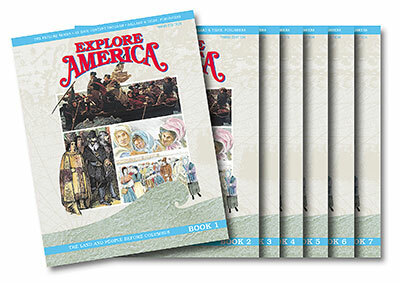 A continuation of the Explore America textbook series, this book covers key historical and cultural events of the 20th century. 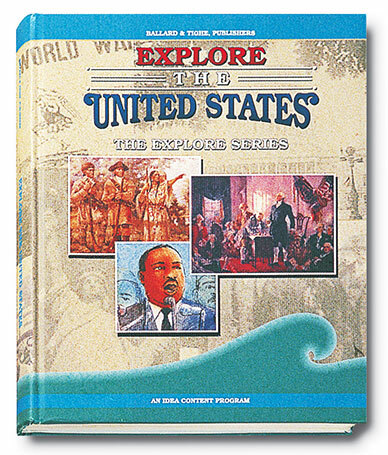 A valuable supplement to any American history program. 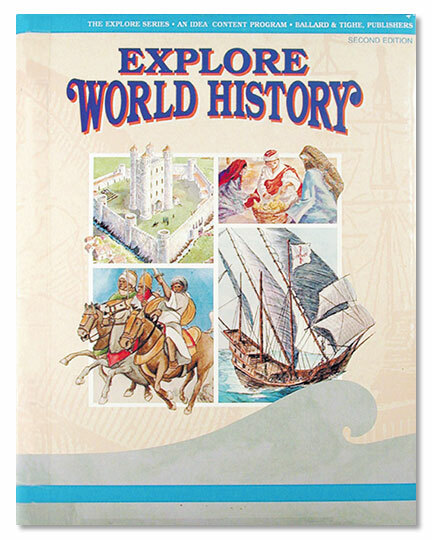 Depicts world history from the fall of the Roman Empire to the French Revolution. 344 pages. 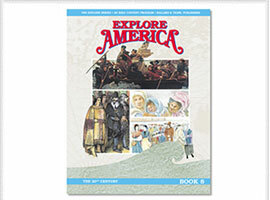 Chronicles American history from 1783 to the present. 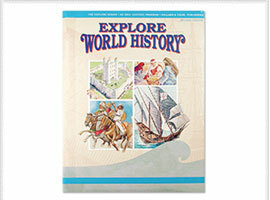 324 pages.